David Mizels is responsible for Gencom’s financial reporting and accounting functions and supports Gencom’s CFO on transaction related activities and tax matters. David has more than 30 years of experience in accounting, finance, financial reporting and income taxes, including over 20 years in the hospitality industry. Prior to joining Gencom, David was Senior Vice President-Finance for The Continental Companies responsible for finance, tax, investment planning and analysis, regulatory, accounting and budgetary functions. He also served as Director of Finance and Administration for a voice processing equipment manufacturer resulting in the successful buyout of the organization and with Deloitte & Touche as an audit manager coordinating all aspects of audit engagements for Securities and Exchange Commission registrants. 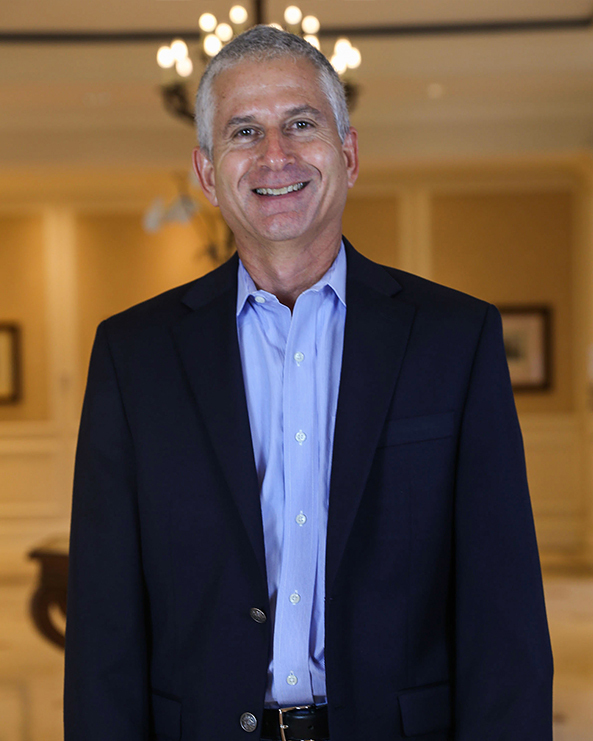 David Mizels is a certified public accountant, a member of the American and Florida Institutes of Certified Public Accountants and holds a Bachelor of Science degree in accounting from the University of Florida.